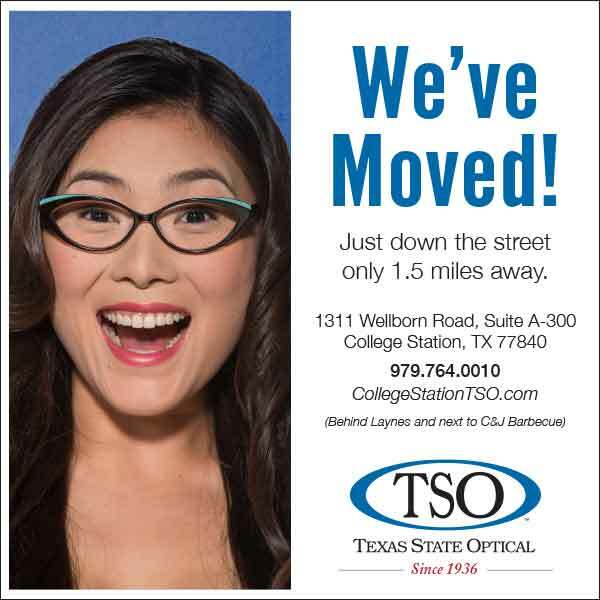 Conveniently located on Texas Ave in College Station, College Station TSO office is open Monday thru Friday, from 8:30 a.m. to 6 p.m.. 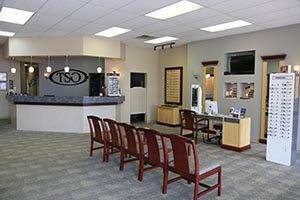 Call us to make an appointment with our optometrists to talk about your eyeglasses, contact lenses or specialty lens needs. Or just drop in anytime to browse through our large selection of designer eyeglass frames or sunglasses. With our office located in College Station, College Station TSO has been serving Texas’s Brazos County for more than 30 years. Welcome to our College Station practice. 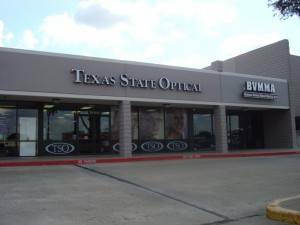 Contact your TSO College Station Eye Doctor. Contact our eye care staff to book or request an appointment by calling 979-764-0009. We look forward to hearing from you. Save time by printing and completing this Patient History form and bring with you to your appointment.